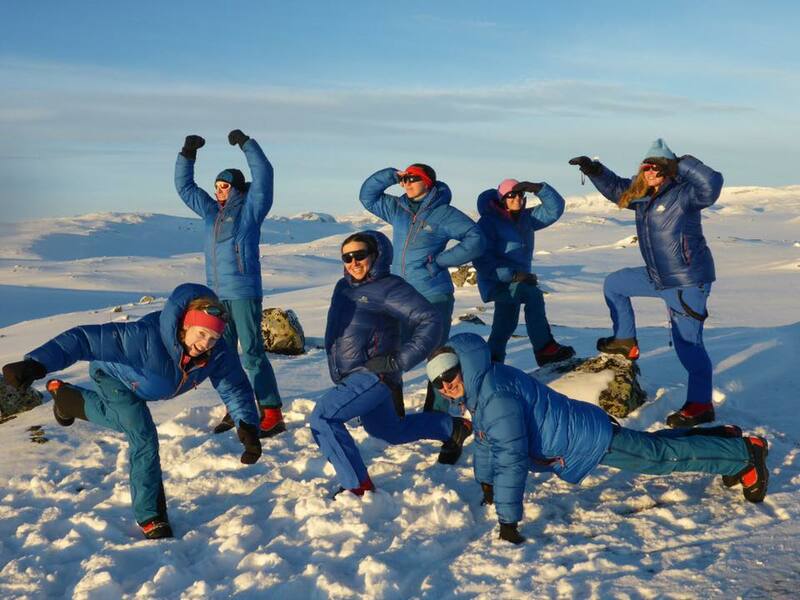 We are delighted to be a major sponsor of Ex Ice Maiden, the first all-female traverse of Antarctica scheduled to take place later this year, and we are thrilled to report that the final team sheet is in and there are two Reservists on the team! Their full message is below, but congratulations to all from everyone at the Ulysses Trust. Now the real challenge begins! Due to the unprecedented support of our patron The Countess of Wessex, the British Army and our extremely generous corporate sponsors we are now a team of SIX: Nics Wetherill, Nat Taylor, Sandy Hennis, Zanna Baker, Jenni Stephenson and Sophie Montagne. Although she will sadly not be going to Antarctica, Rin Cobb has been a wonderful friend, wise counsel and a rock for all of the team and will continue her fantastic work as the team nutritionist. 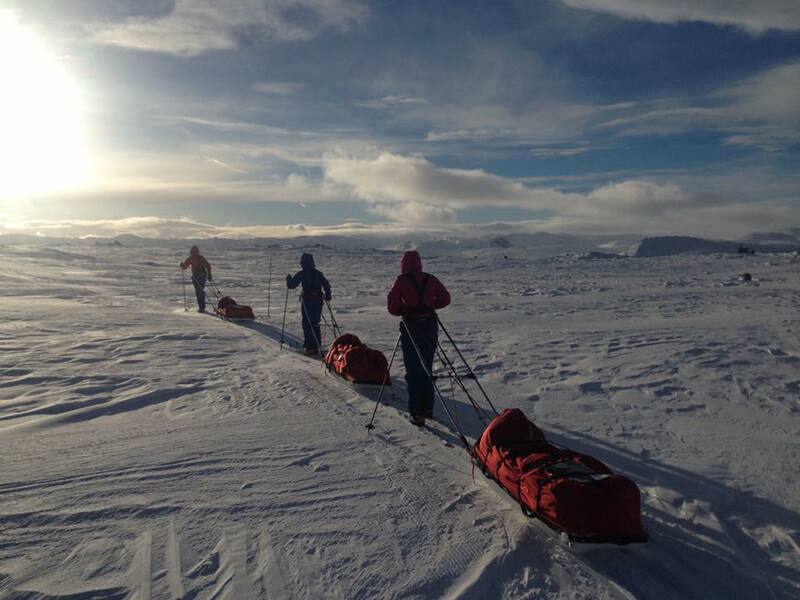 It’s been a tough, fascinating and unforgettable journey for all of the Ice Maidens, from the 250 that first showed interest in the expedition, to the 50 that attended the selection weekend and the 22 that first went to Norway in Feb 2016. We would like to thank all of our fellow Ice Maidens, the British Army, our corporate sponsors, our instructors Maj Vibs Sefland and WO2 Will Brant and most importantly our family and friends for supporting us wholeheartedly for the past two years.